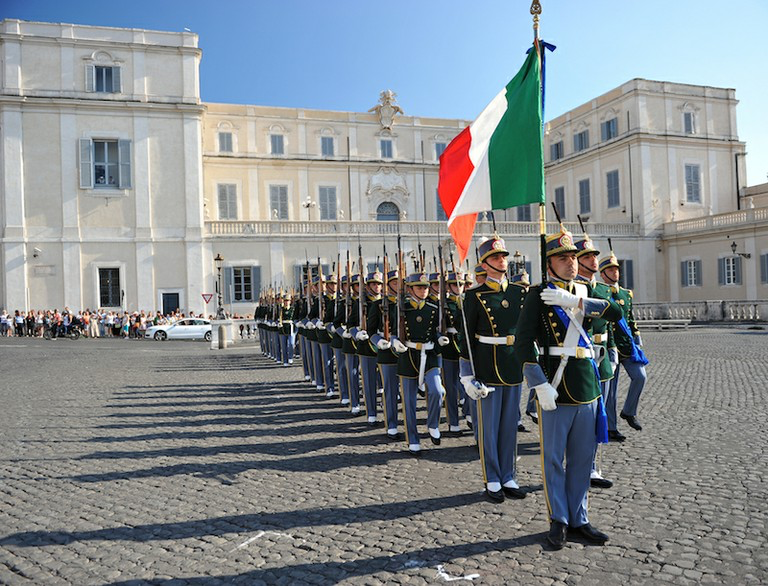 ROME -- On Thursday, the second day of formal consultations in the Quirinal Palace, the risk of new elections continued to cast a shadow over the talks guided by President Sergio Mattarella. "Italy has moved from bipolarism to bipopulism," was how one commentator synthesized today's political situation -- that is, from the decades of alternating center-left and center-right poles to the present, in which the two front-running populist parties fight tooth and nail to win control of a future government. The respective leaders of these two populist parties, Matteo Salvini of the Lega and Luigi Di Maio of the Movimento 5 Stelle (M5S) were Thursday's chief protagonists. Behind the scenes the two have been negotiating indirectly and, reportedly, directly as well this week, but neither is conceding his right to be premier. Salvini appears the stronger, for he dominates the center-right alliance which includes Berlusconi's Forza Italia (14% in the elections March 4) and Giorgia Meloni's tiny Fratelli d'Italia. Can and should that center-right, populist coalition, which won 35% of the vote, prevail over the most successful single party, the M5S with its 32%? To deal with their stalemate is Mattarella's first task, but it appears unresolved, making a second round of negotiations appear likely. With neither willing to cave in, various alternative solutions are suggested: name a respected third-party individual premier; form an all-party-backed coalition government; or create a caretaker ("technical") government to baby sit for a year or so. Even more likely are early elections. 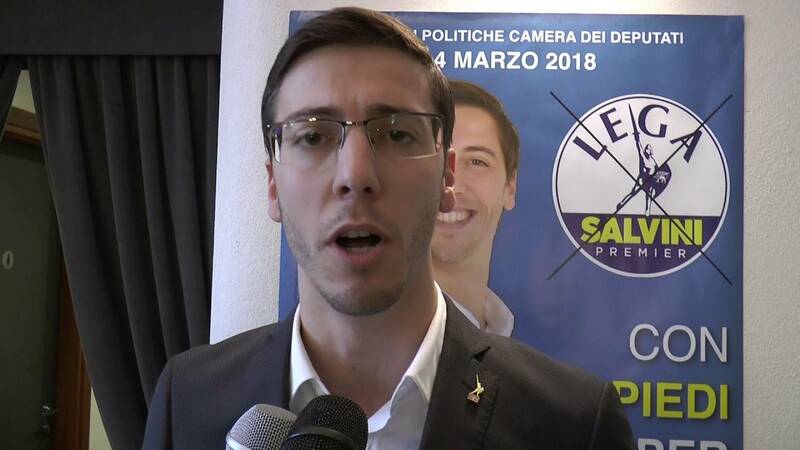 Indeed, accompanying Salvini Thursday was the Lega's Giancarlo Giorgetti, who, exiting from the Quirinal, told reporters that, unless the situation changes, new elections are the sole realistic choice. These may be convenient for Salvini, who can cadge votes from his coalition partner Forza Italia, while conveniently sending Berlusconi, 81, out to pasture. By the same token Di Maio may hope to continue to poach voters from the Partito Democratico, which remains in serious, visible disarray; it is no secret that many voters abandoned the PD for the Movimento 5 Stelle. Some suggest that, before any such decision be made, they watch the results of regional elections due April 22 in Molise in the South, where the M5S prevails, and April 29 in Friuli-Venezia Giulia, a stronghold of the Lega. 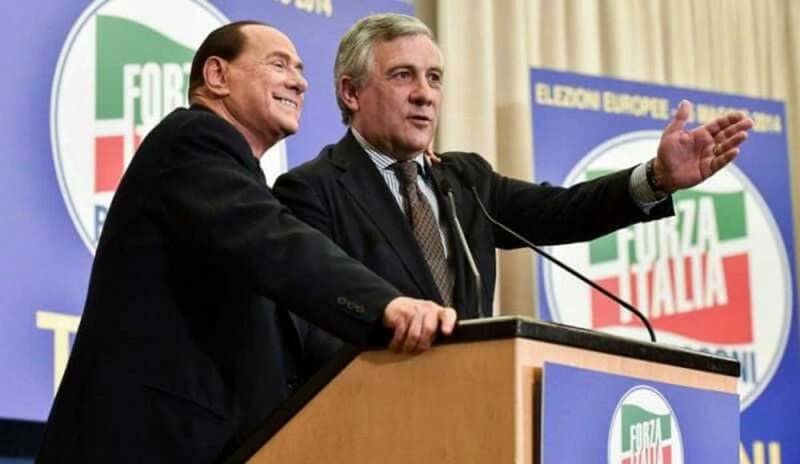 Others, including Berlusconi's associate Antonio Tajani of Forza Italia, who is president of the European Parliament, would gain time by waiting until after EU elections set for May 2019. Will Parliament go along with these leaders? Not necessarily, for the traditional party loyalty is now a thing of the past. In the election for Senate president, 40 M5S senators bolted their own party to back the Salvini coalition candidate Elisabetta Alberti Casellati of Forza Italia. With that loss of automatic devotion comes limited experience in government: for three out of every four MPs this is their first time in national office. With a median age that has dropped to 44.3, this is the youngest Parliament in history. Of the parties, the very youngest is the M5S, with 21 MPs under 30 while another four are from the Lega and two from Forza Italia. Among the other newcomers: Angela Raffa, 25, of the M5S, elected from Messina in Sicily and trained in business, and Flavio Gastaldi, 26, electrician, from Cuneo, elected by the Lega. One youth from Naples, 25, is still studying law at university. Their concerns differ from those of the old guard, like immigration, taxes, and EU obligations. 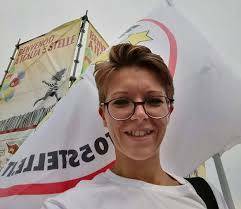 "My goal," says Rebecca Frassini of Bergamo, 26, elected by the M5S, "is to fight against the brain drain and youth unemployment." Significantly, for it suggests that the Partito Democratico is a bit left behind, not one of its parliamentary group is under 30. But even as the parliament rejuvenates, the country itself is aging. The Italians are producing fewer children, and so are the immigrants who have settled here permanently. In the 1980s the migrant population stood at 200,000 but is today over 5 million, for 8.4% of the population. Their declining birth rate, together with that of the Italians, means that the total population will decline and with it, the Gross Domestic Product [in Italian PIL]. "From 2041 their contributions to the work force will not be sufficient to raise the FGP, said a new study by the Bank of Italy. Already, the population decline is visible in the shuttering of a number of schools. The scholastic population in Italy is expected to drop from today's 9 million to 8 million by 2028. Already, "there are schools where the bells no longer ring, and rooms where the desks are empty," said a report in the weekly L'Espresso. "Today one school out of five of the 42,000 scattered throughout the country is no longer technically in use, but is inactive." In the North alone 6% of the school buildings have already been abandoned, and the situation is worse in the South.